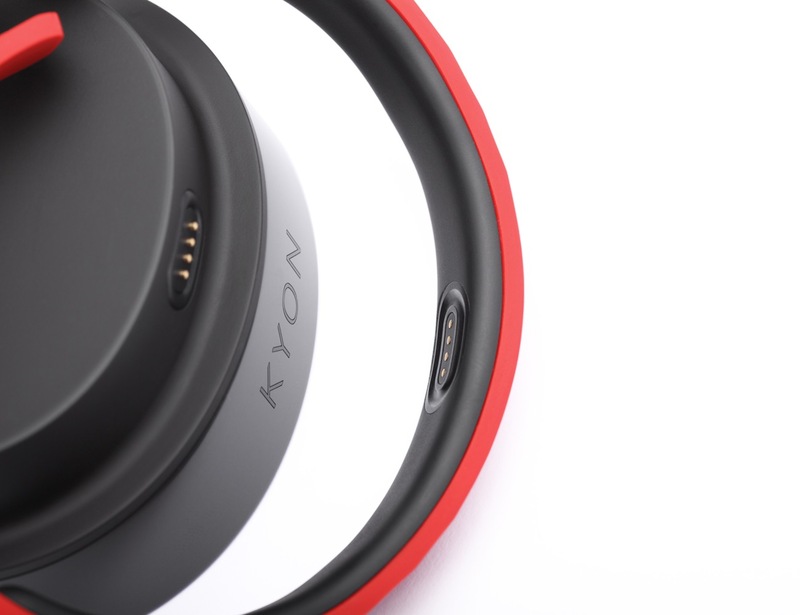 KYON – World’s first i-collar! 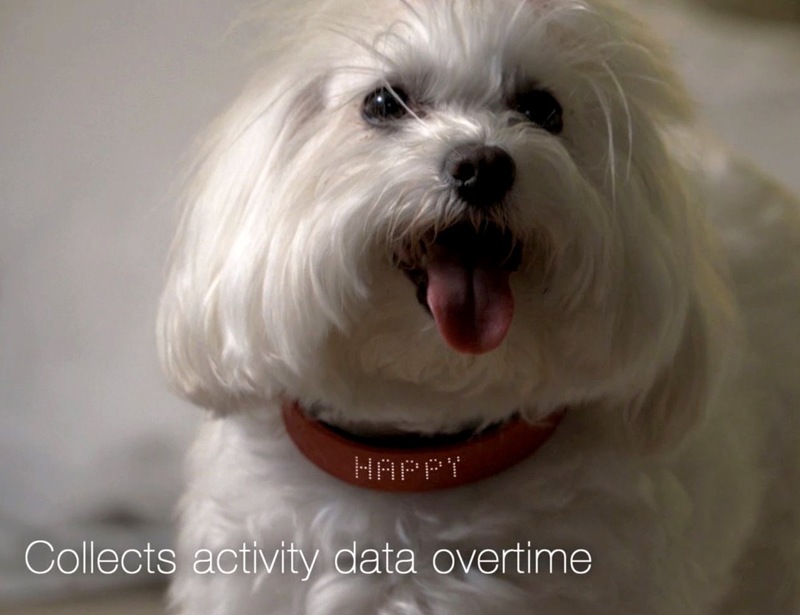 ΚΥΟΝ collar uniquely combines advanced technologies to locate your pet at all times and provide useful information for its health, mood and activity levels, in its LED screen & your cell phone. 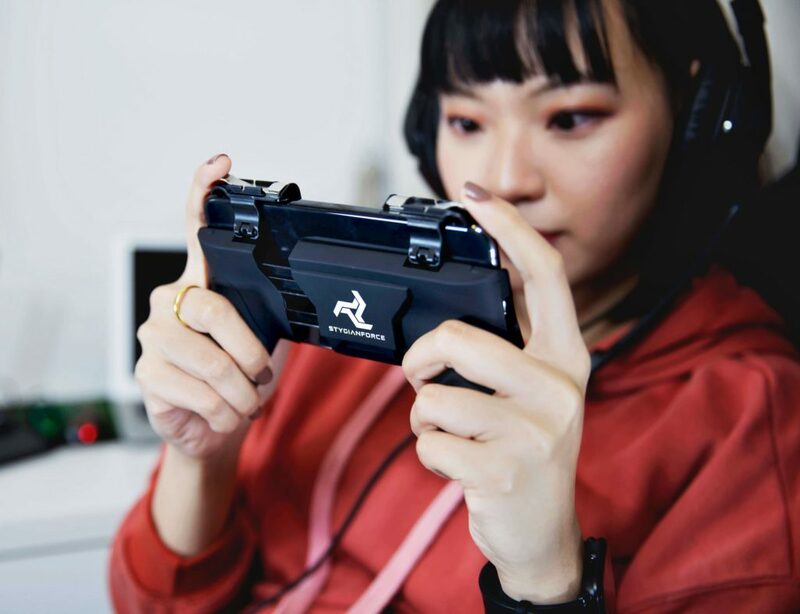 It looks like a regular collar and has a battery life of up to 30 days, the KYON Collar features a series of components seen for the first time. 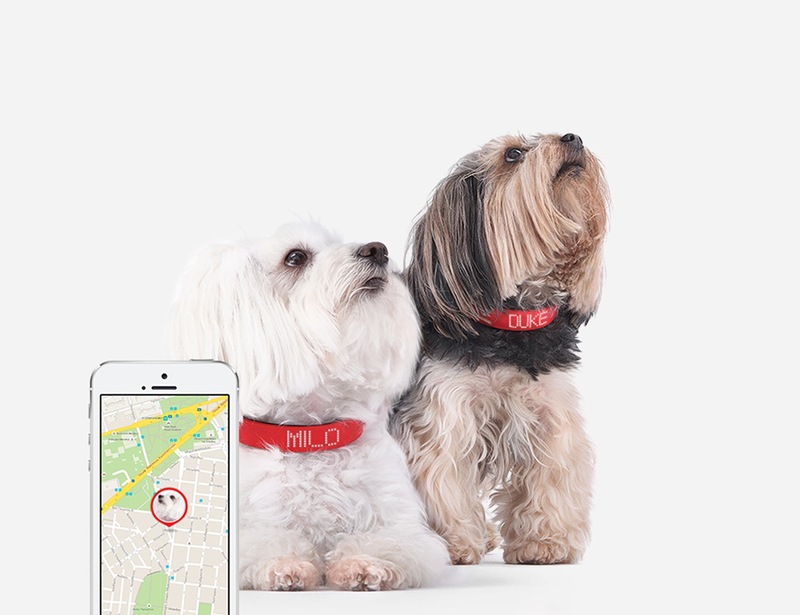 3D GPS Tracking locates your pet in 3-Axis. 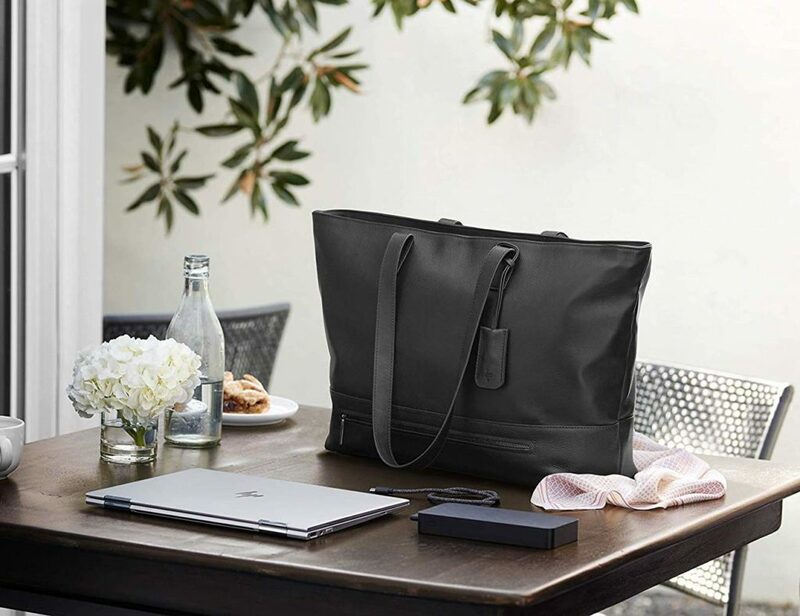 LED display enhances communication by displaying your little one’s health, mood and contact information when lost. 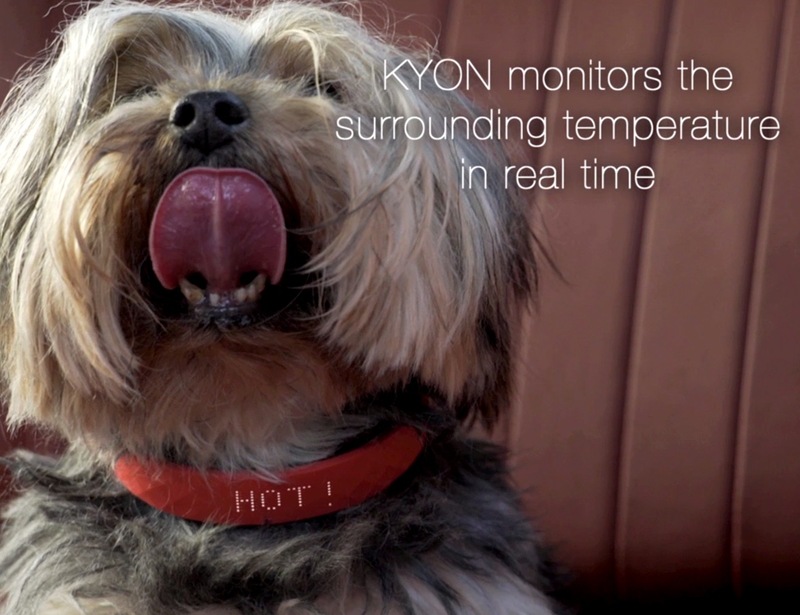 KYON monitors surrounding temperature in real-time and informs you when it’s too hot or too cold. Whenever your dog feels like taking a swim, you will be informed to run to the rescue. 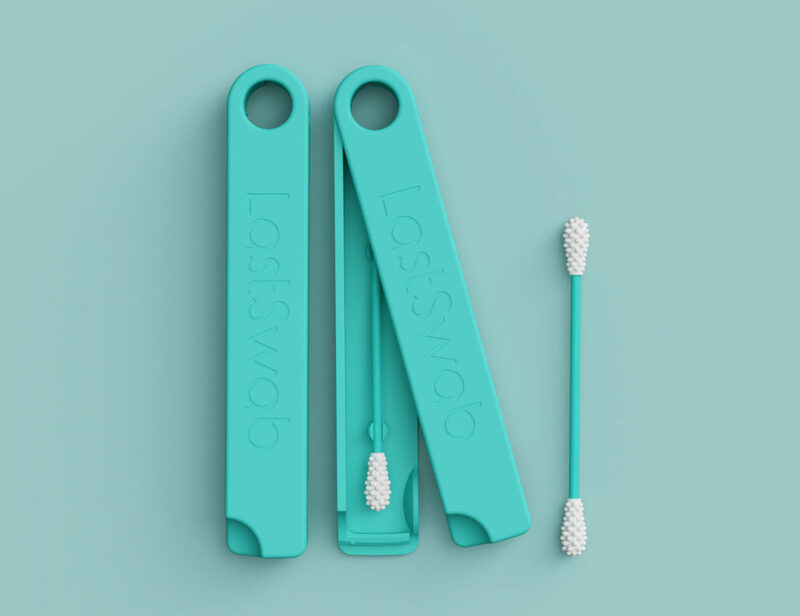 Receive alarms and notifications, view whereabouts and status but also set reminders for vet appointments, annual vaccinations, walk reminders and more. 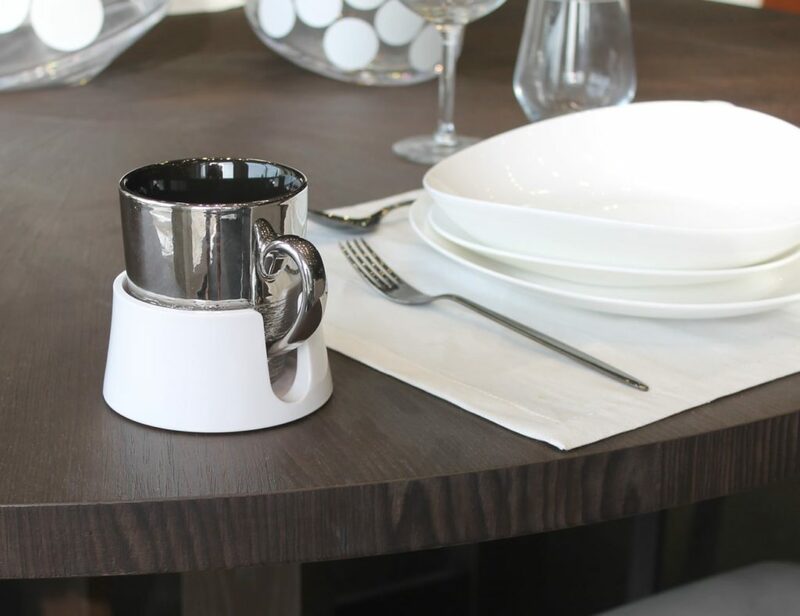 Basestation charges your KYON and keeps an eye on Buddy when he’s out of set perimeter. 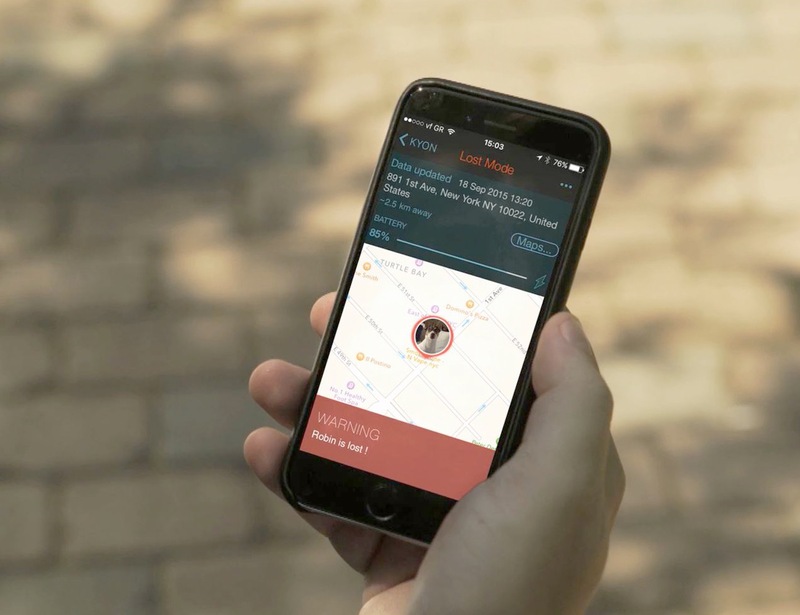 With KYON you can change the way you communicate with your pet, for the first time!